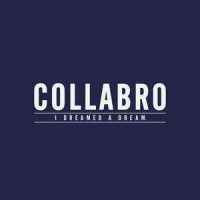 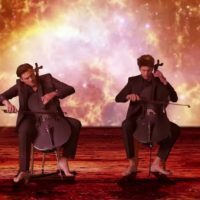 New Video: 2Cellos “Celloverse” Takes The World By Storm! 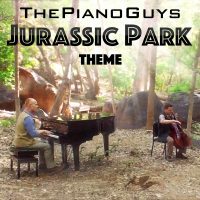 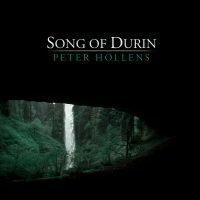 New Peter Hollens Video “Song of Durin” from the Hobbit Out Now! 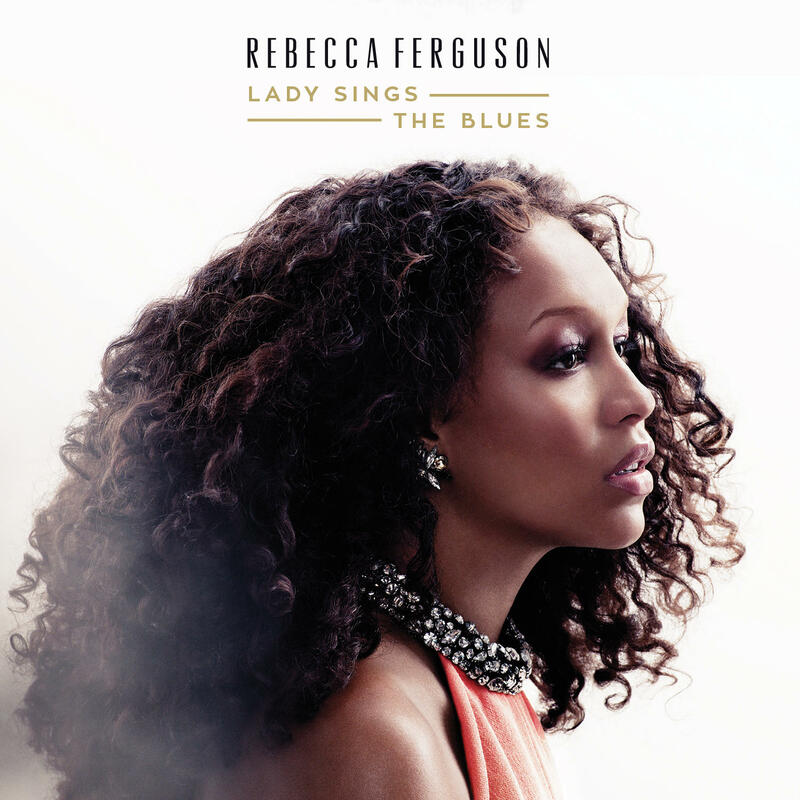 Britain’s Got Talent Star Rebecca Ferguson’s New Album ‘Lady Sings the Blues’ Reinterprets Billie Holiday – Out Now! 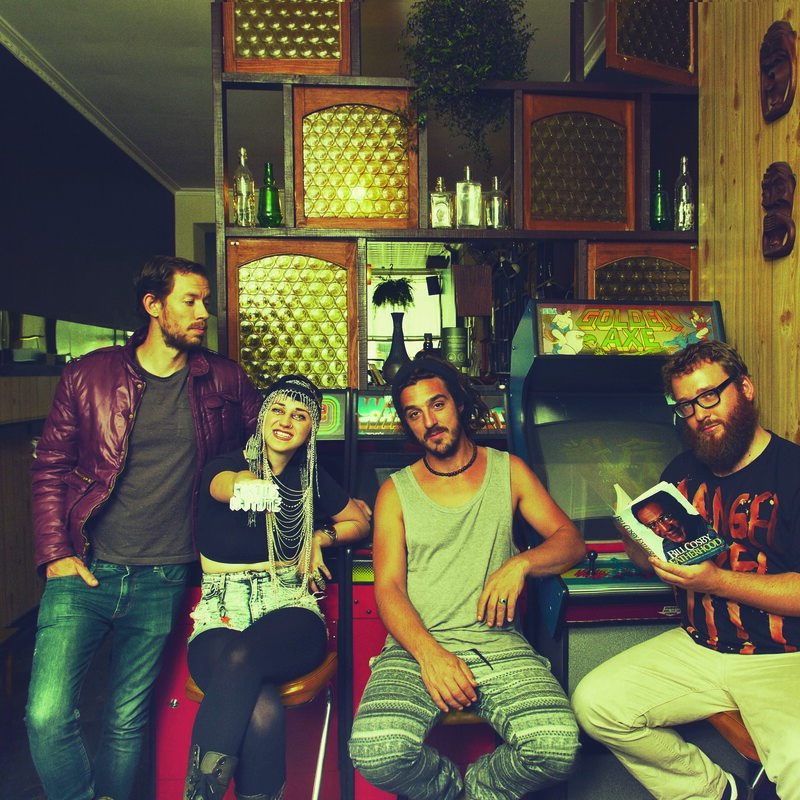 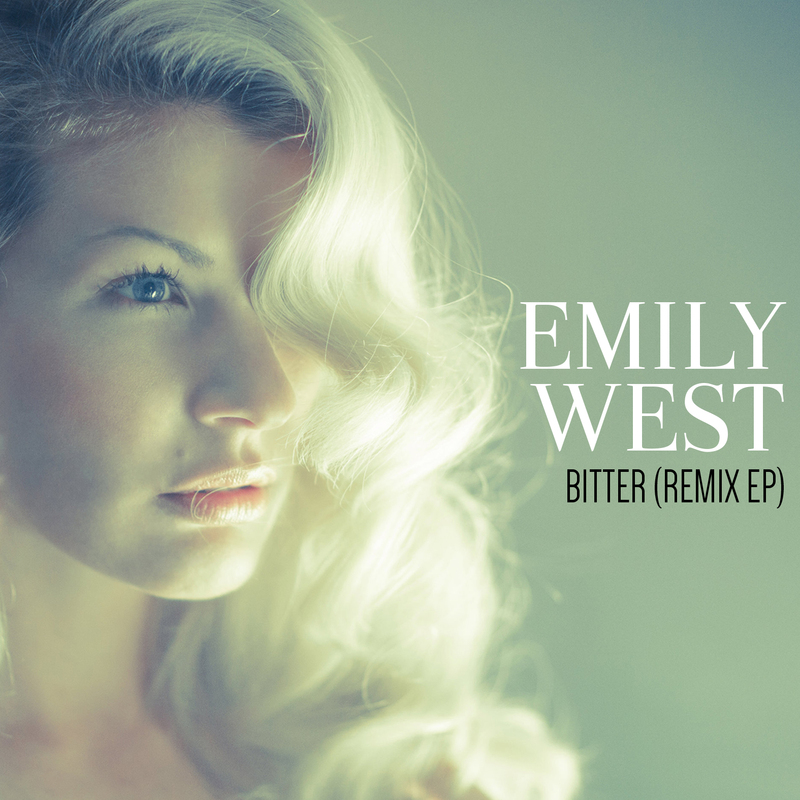 Emily West “Bitter” Remix EP Out Now!